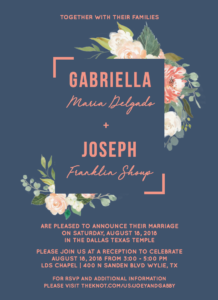 Passport style wedding invitations are a trending design for brides who are: travelling for a destination wedding, throwing a themed wedding party that is related to travel, or a wedding themed like an exotic destination such as Paris, or the Caribbean. 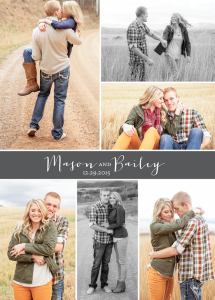 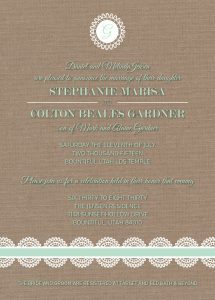 Working with The Invitation Maker, you will get the fun passport style you are looking for, without breaking the bank. 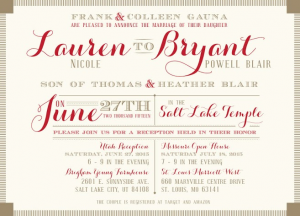 DIY passport invitation templates can be found online, but to get quality and make your invites really pop, you’ll want to work with an experienced designer, like the designers you’ll find at The Invitation Maker. 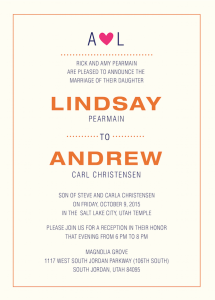 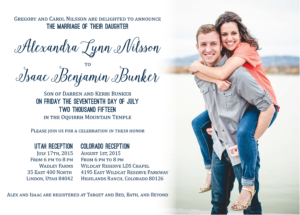 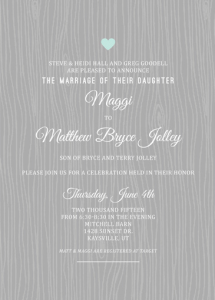 The passport style typically includes a “passport” invite for guests, with information about the bride and groom on the ID section of the passport. 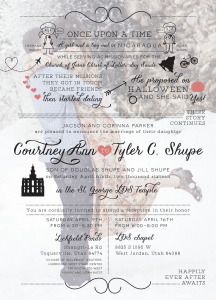 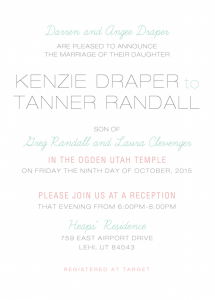 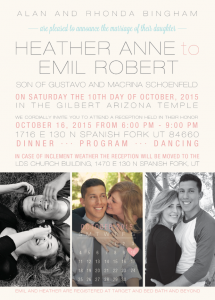 Passport invites may also have a flight “boarding pass” with details about the wedding. 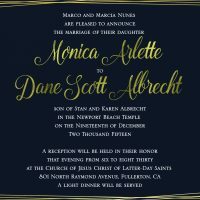 Passport invitations can be a unique, stylish option if you are looking for something a little different and more eye-catching. 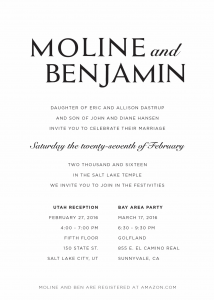 With that extra wow factor, keep in mind that it might mean some extra time and cost over a more standard invite. 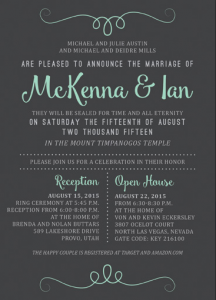 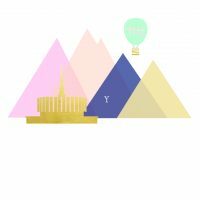 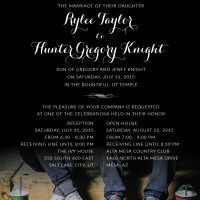 With The Invitation Maker, you’ll be getting the best quality you can get on your passport invites, while saving money over what you’d pay for typical invitations from other designers. 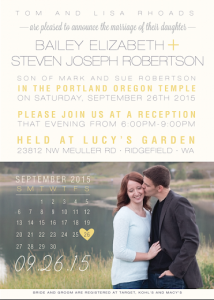 Are you travelling to a beautiful locale for your dream destination wedding? 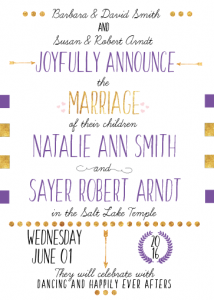 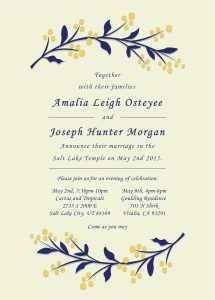 Passport invitations can be a neat way to invite guests that can also pack a lot of vital information on your wedding. 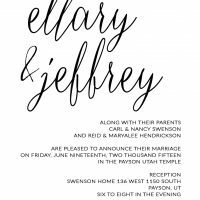 With a passport invitation, your guests will receive a fun reminder with details about travel requirements, flights, hotels, what to pack, itineraries, and more! 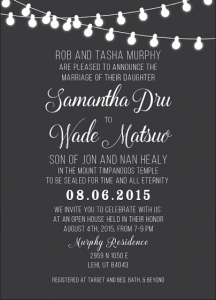 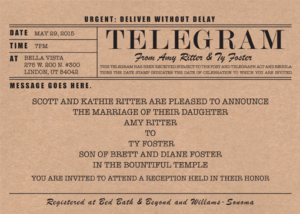 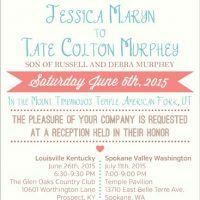 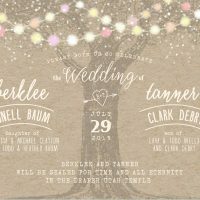 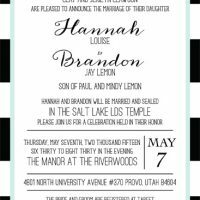 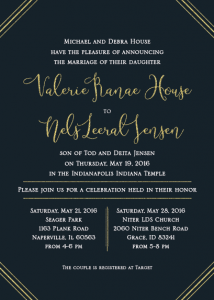 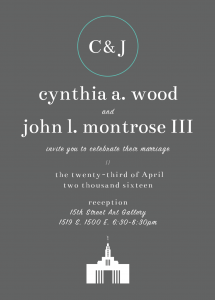 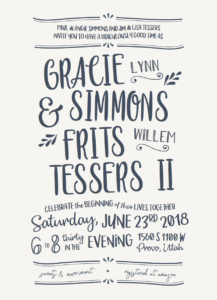 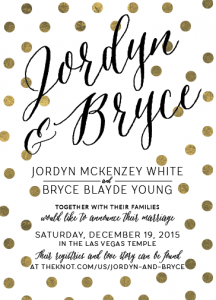 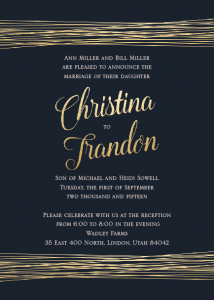 Reach out to The Invitation Maker today so you can get started right away, this invitation style may require more time working with your designer to finalize all the details. 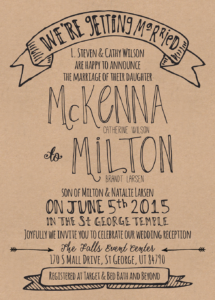 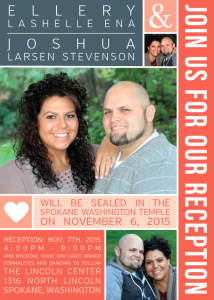 We’d love to help create your awesome passport invitations!